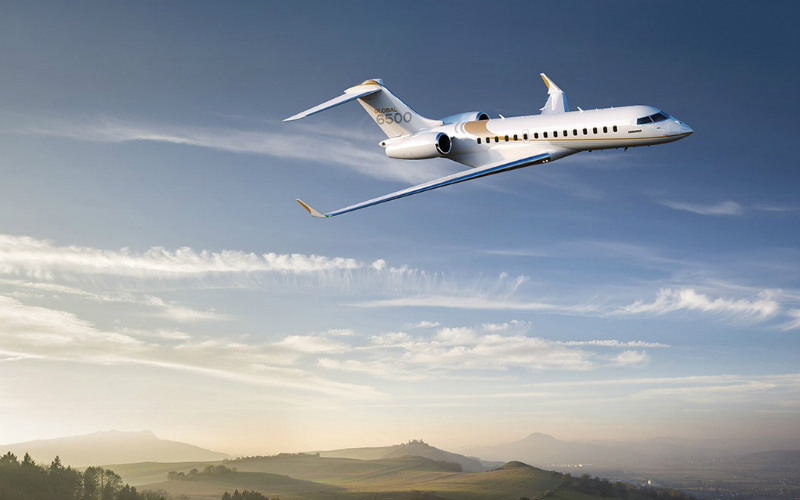 At the beginning of EBACE in Geneva, Switzerland, Bombardier Business Aircraft unveiled two additions to its business jet fleet: the Global 5500 and Global 6500 aircraft, with ranges of 5,700 and 6,600 nautical miles, respectively, and top speeds of Mach 0.90. The aircraft, which feature a newly optimized wing and an all-new Rolls-Royce engine, are expected to enter service at the end of 2019. 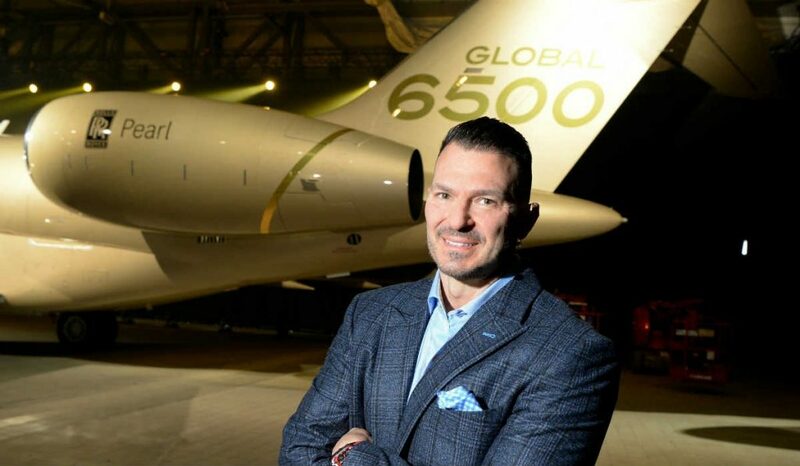 The Global 5500 and Global 6500 aircraft join Bombardier’s existing Global 5000 and Global 6000 aircraft, and the newer Global 7000. The newest aircraft build on the Global 5000 and Global 6000 by offering 500 and 600 nautical miles of additional range, respectively, coupled with what Bombardier describes as much as a 13 per cent fuel burn advantage. Bombardier continues to explain its Global 5500 and Global 6500 aircraft also deliver a range increase of up to 1,300 nautical miles when operating out of hot-weather and high-altitude conditions, because of the increased thrust and improved fuel efficiency. The Global 5500 aircraft can connect Sao Paolo and Paris, and Moscow and Los Angeles; the Global 6500 aircraft can connect Hong Kong or Singapore and London, and Toluca and Madrid. The brand-new Rolls-Royce Pearl engine, purpose-built for the Global 6500 business jet, includes advanced core architecture, advanced EHM, and an ultra slim-line nacelle. 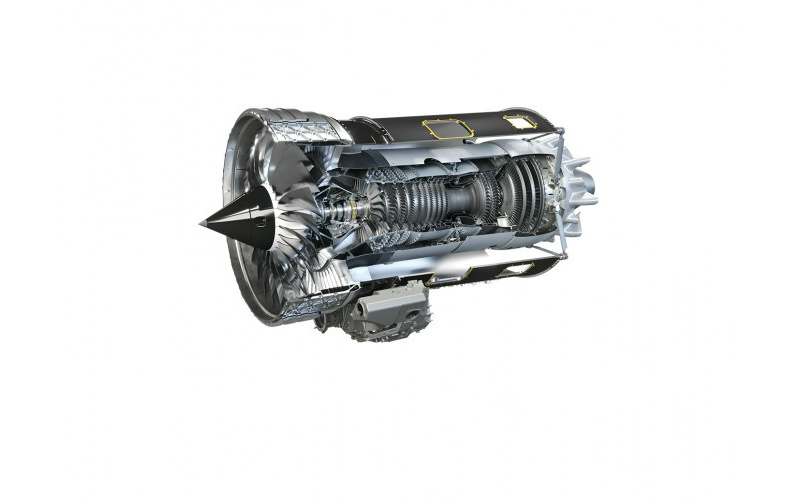 A new high-pressure compressor with reduced weight enables greater efficiency, a new high-pressure turbine produces a higher temperature and faster core, and an enhanced 3-stage low-pressure turbine delivers higher fan power and increased thrust. Bombardier also revealed that the Global 5500 and Global 6500 will offer its new patented Nuage seat, which the company describes as the first new seating architecture in business aviation in more than 30 years. An additional seating innovation available on the Global 5500 and Global 6500 is the Nuage chaise, which adds new dimensions to the conference suite as a lounge chair that converts into a flat surface for sleeping or banquet-style dining around the table. 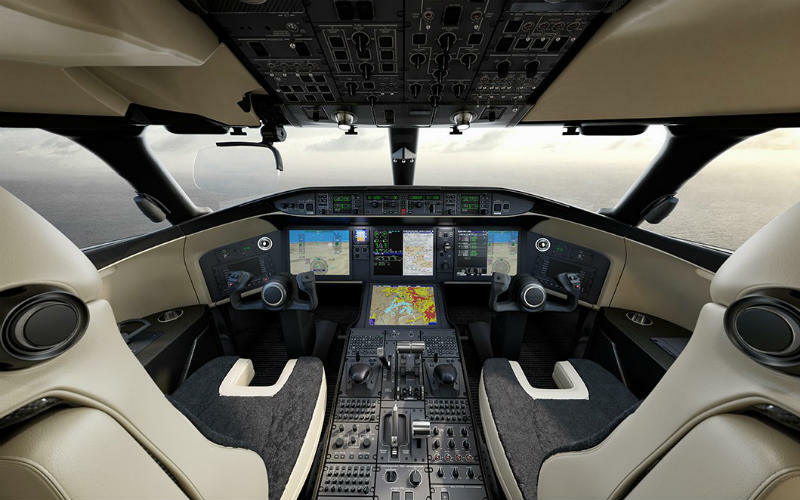 The Bombardier Vision flight deck on these new aircraft introduces what the company describes as the first true combined vision system (CVS) in business aviation – the only system to seamlessly merge enhanced and synthetic images in a single view.